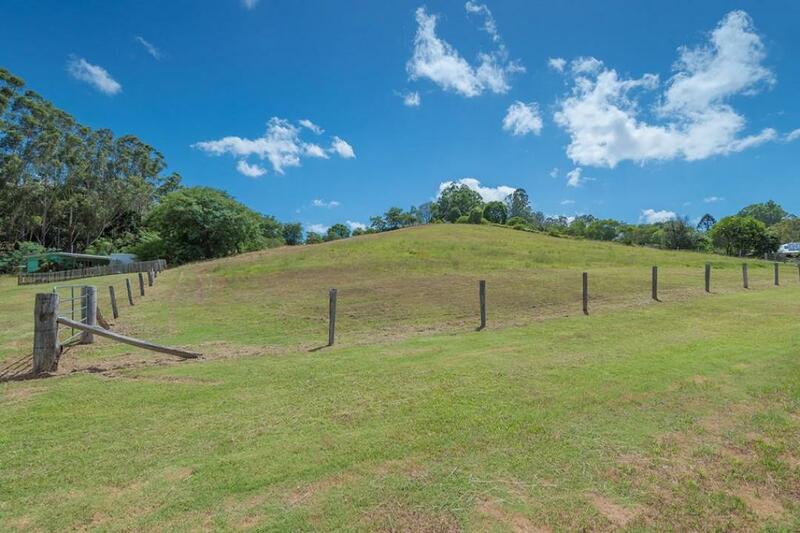 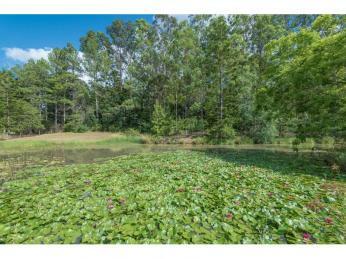 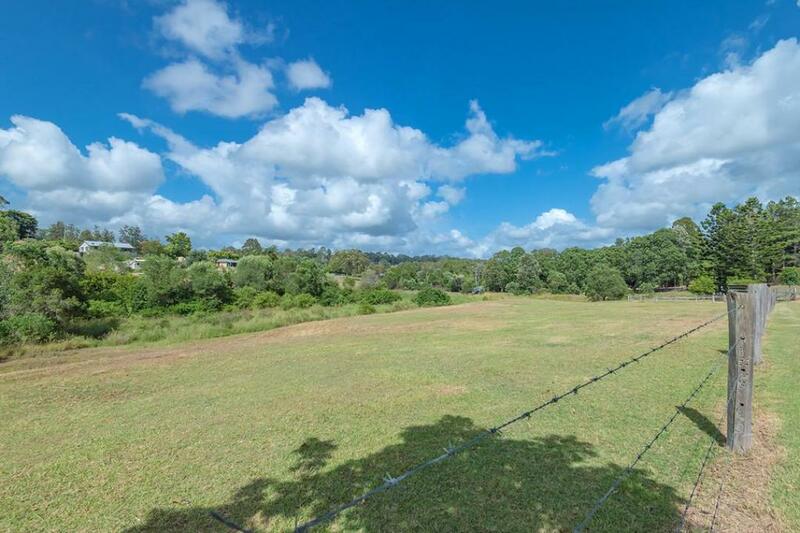 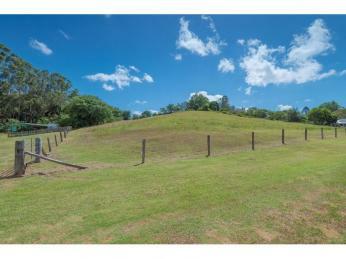 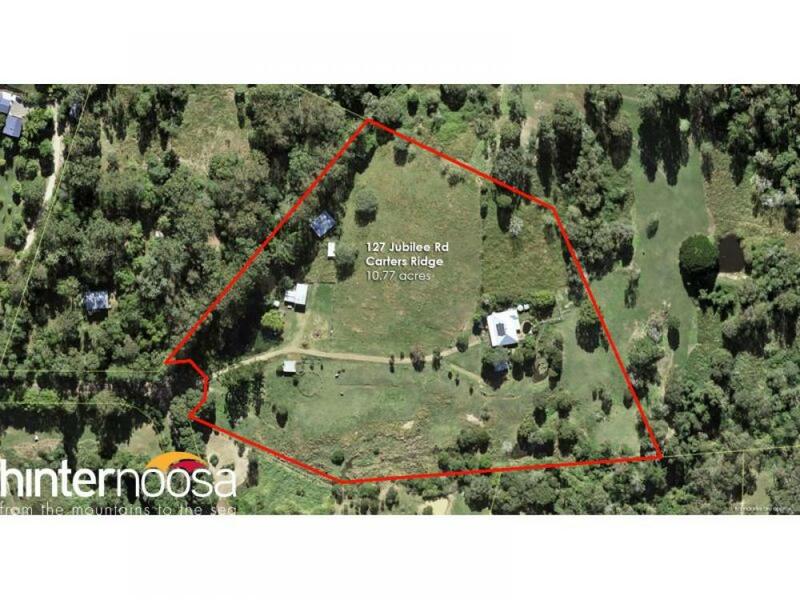 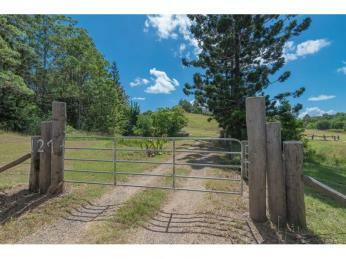 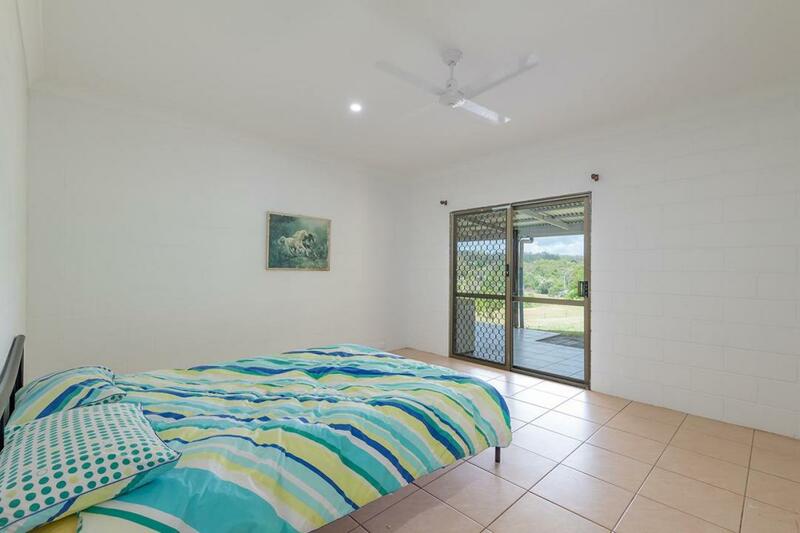 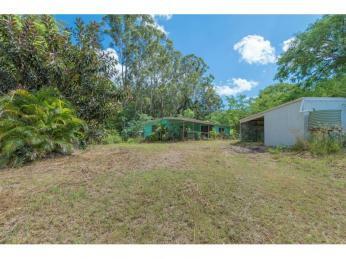 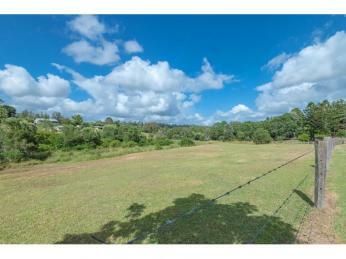 Picture this, cleared useable 10.77 acres surrounded by peace and quiet just a scenic 18 minute drive to Cooroy, plus the local general store and butcher down the road! 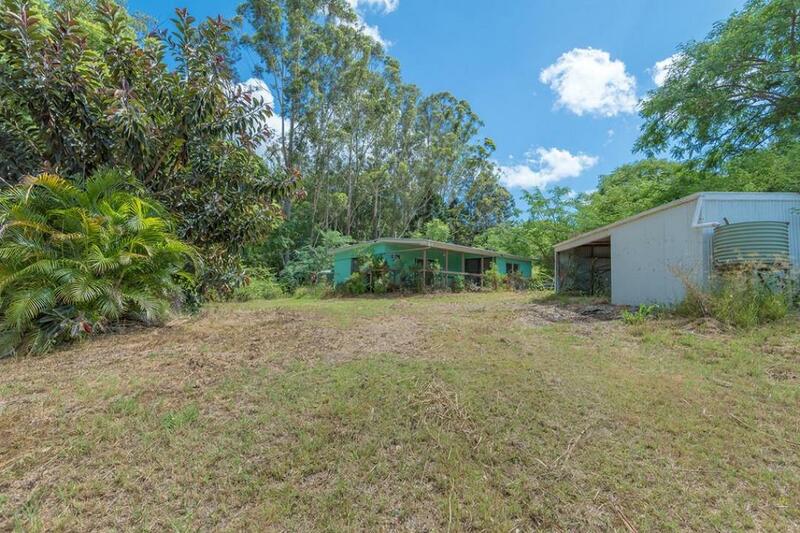 Suitable for almost any rural pursuit the property has a solid homestead, pool, sheds, even a second dwelling that could come back to life with some TLC. 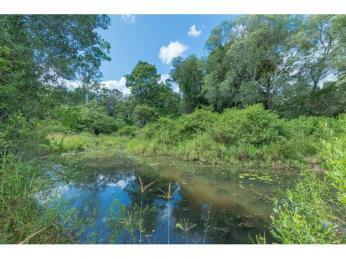 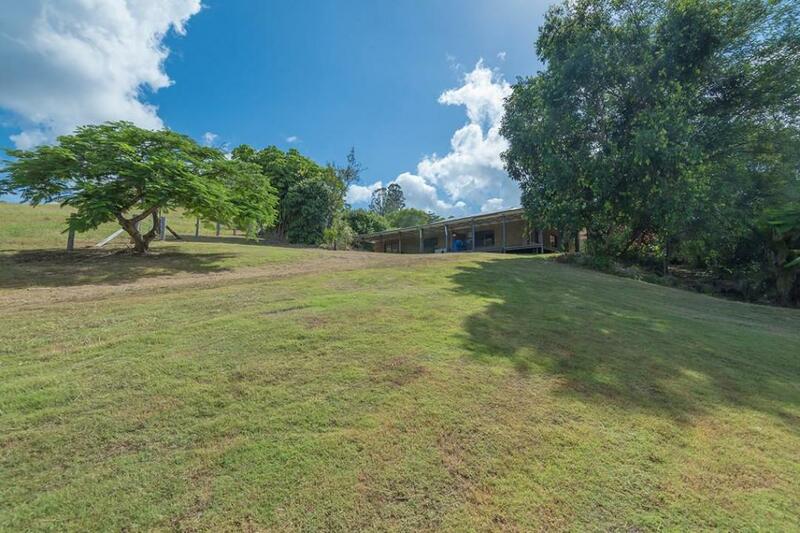 Situated toward the rear of the acreage, the home's exterior is sandstone look block with timber verandahs to relax and enjoy the outlook over the property. 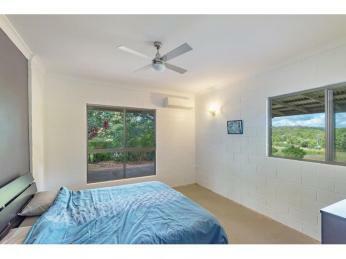 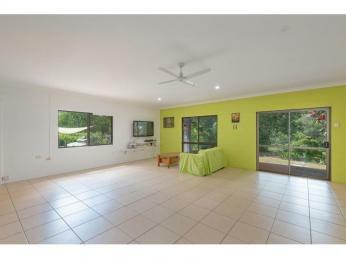 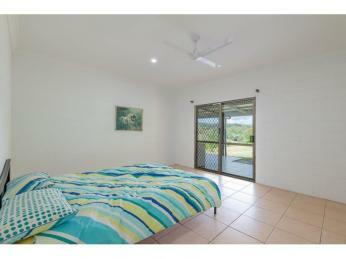 Inside is spacious with high ceilings and super sized bedrooms. 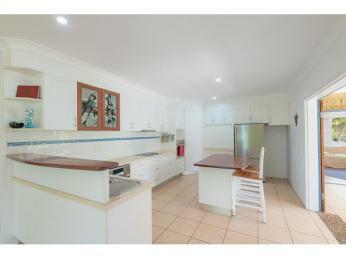 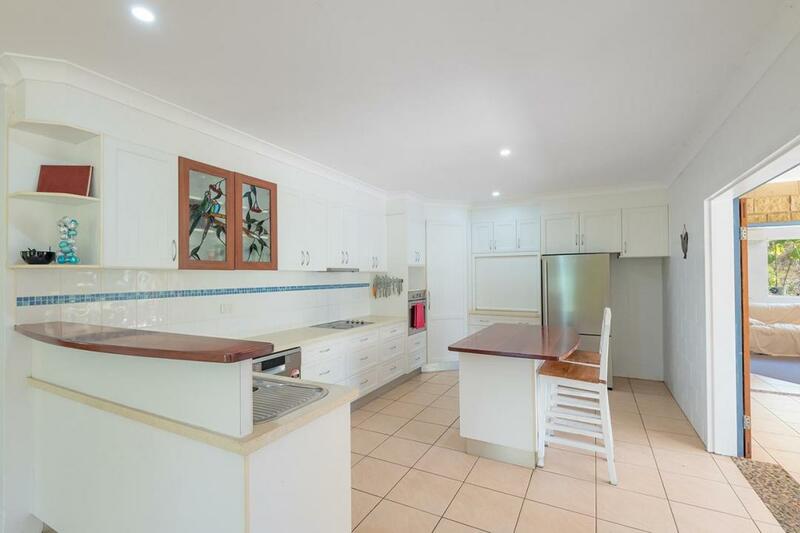 The country style kitchen features Caesar stone bench tops and has an island breakfast bar. 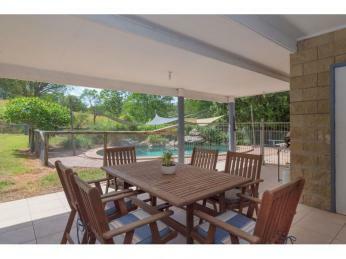 French doors open up here to link to the covered outdoor area that also overlooks the sparkling in ground pool with lovely rock waterfall. 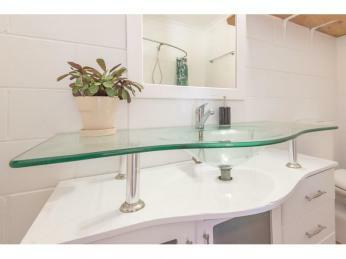 The main bathroom could do with an up date however the ensuite in the air conditioned main bedroom is modern, plus there's a walk in robe. 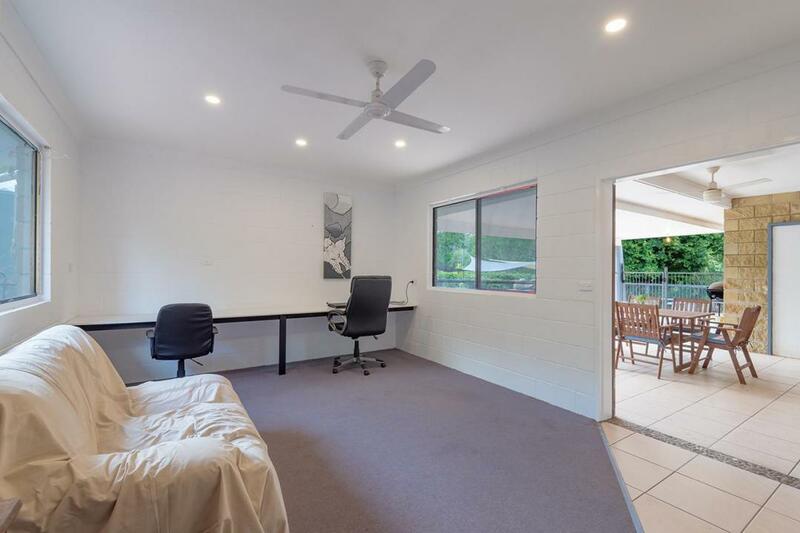 Other features include an air conditioned fourth bedroom that could easily be a games room or home office, 5.5kW solar panels, a new roof just four years ago, NBN and plenty of rainwater storage. 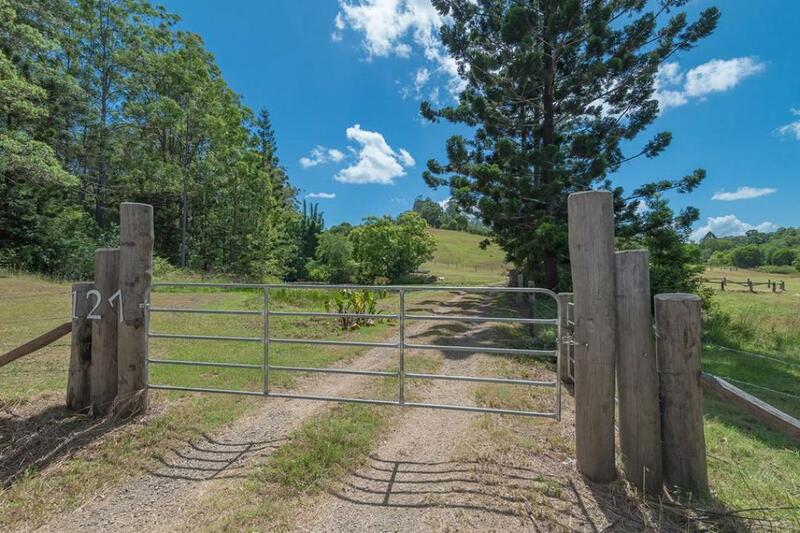 The fencing on this property is in excellent condition and divides the land into 3 paddocks and 2 house yards. 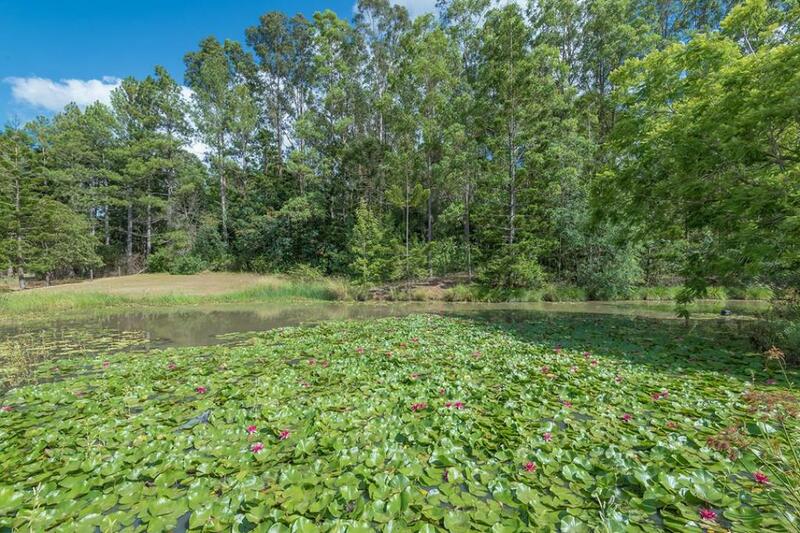 Three lovely dams provide a good water source. Other infrastructure on this rural feel property is a freestanding open shed with huge height and an adjoining storage shed with 15 amp power. 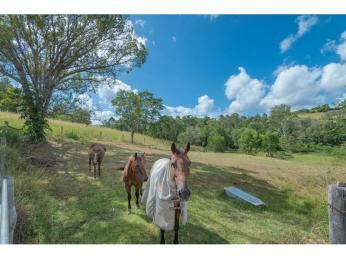 Could be ideal for running a business from home or simply storage of a caravan, boat or horse float? 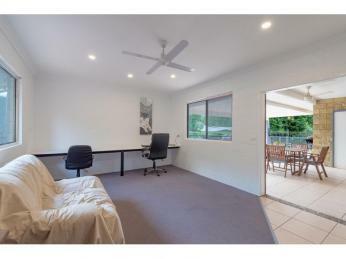 Just set away from the home is another 2 bay open shed with side carport also with power. 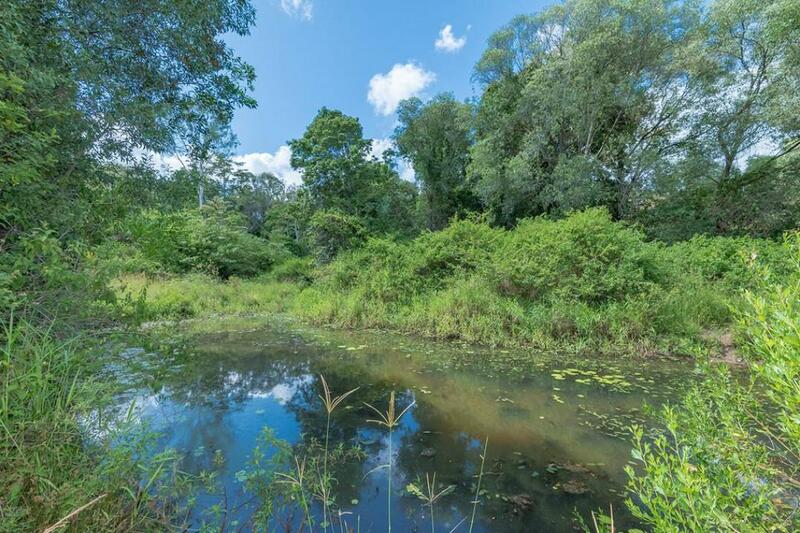 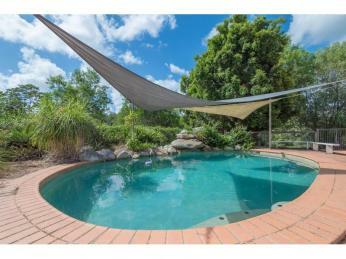 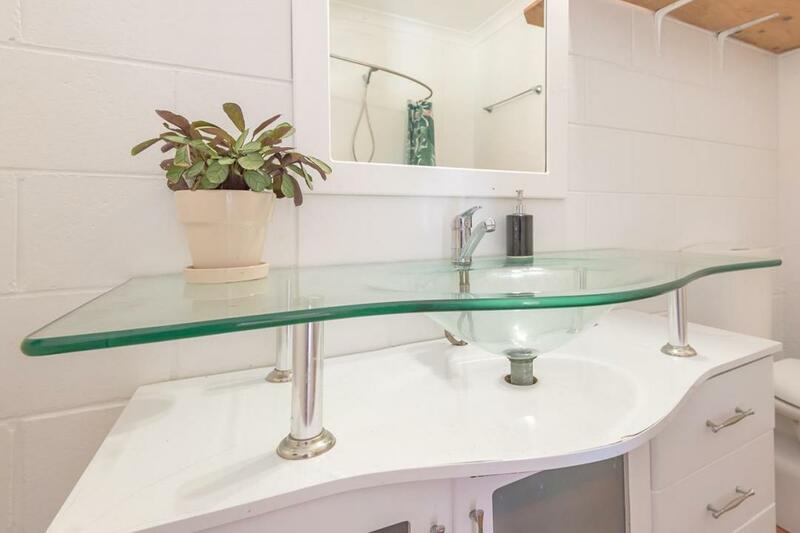 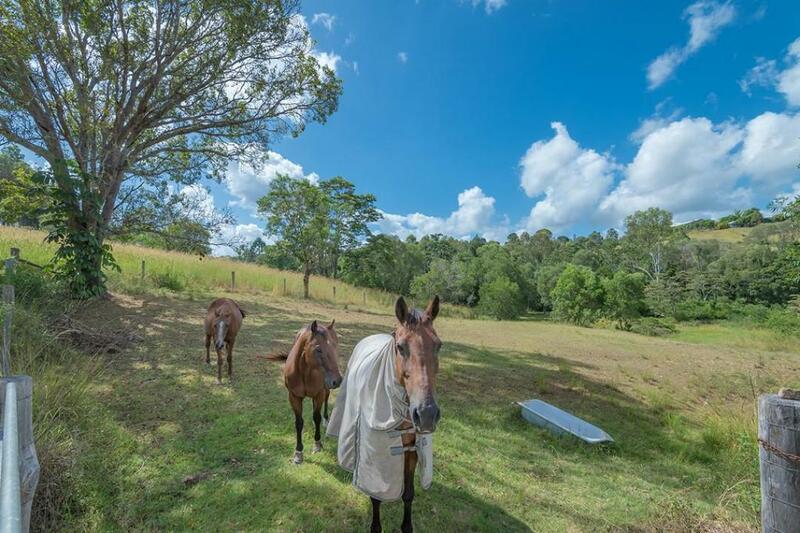 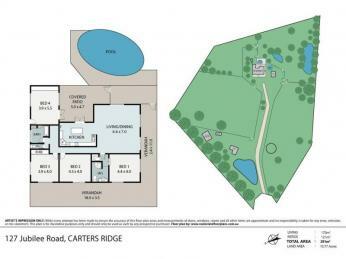 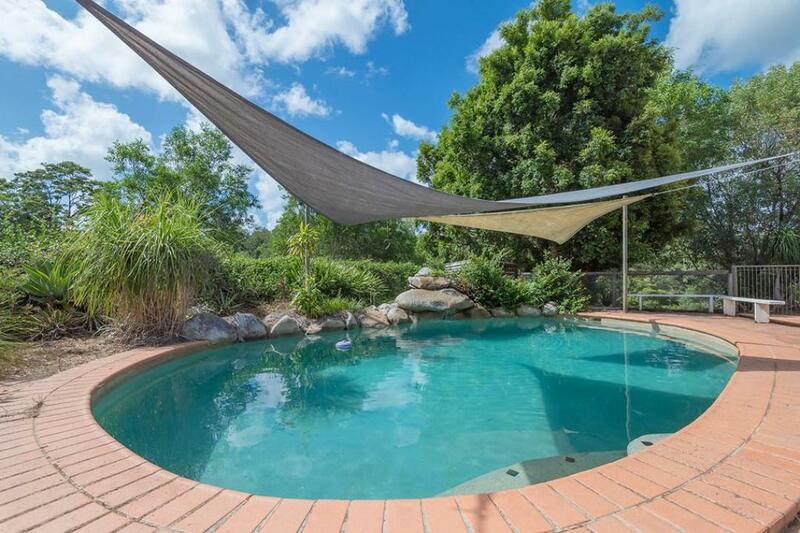 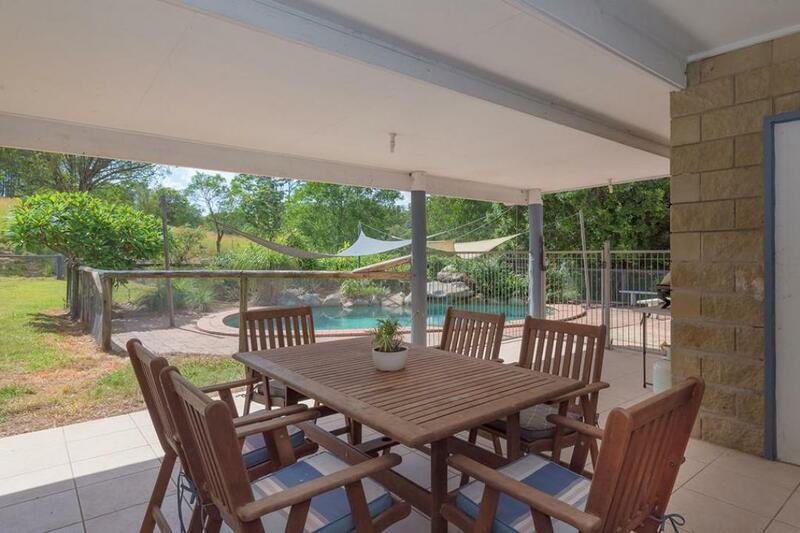 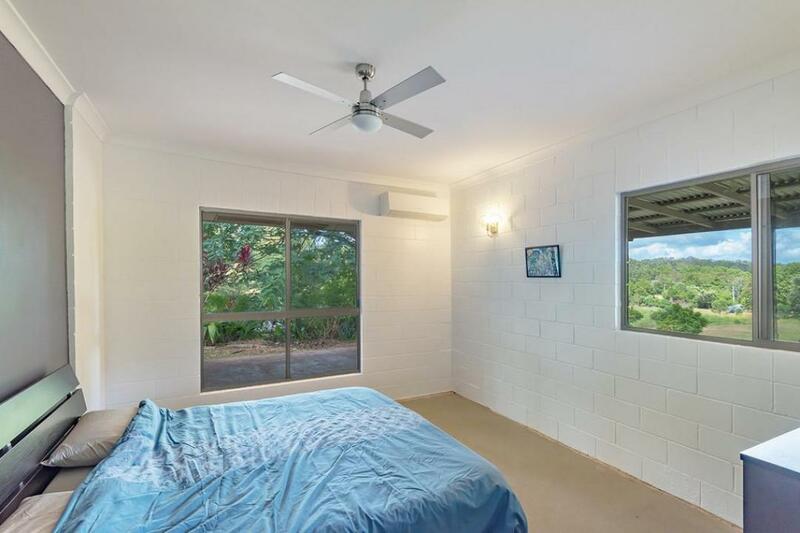 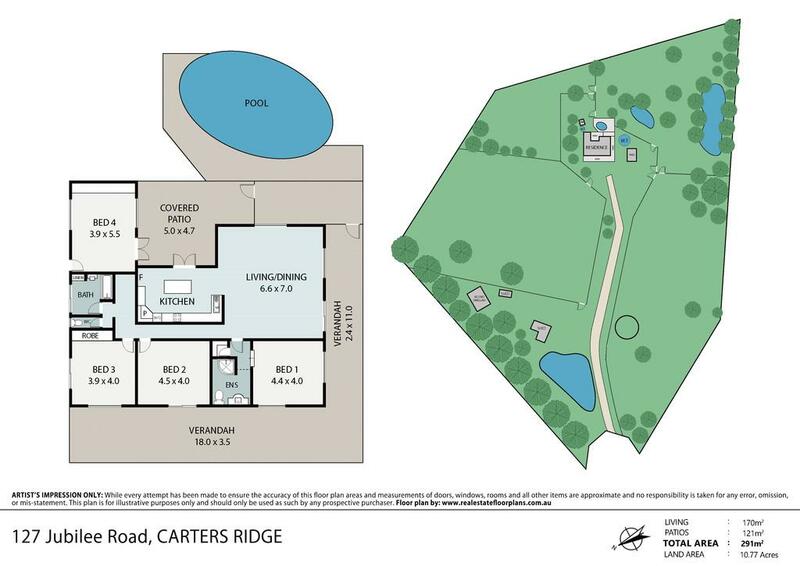 Whether you want land for horses or cows or simply enjoy a hobby farm then this property in Noosa's hinterland is a little surprise package and deserves your inspection.